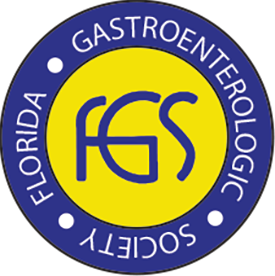 Physicians Endoscopy will be exhibiting at the upcoming ACG/FGS Annual Spring Symposium in Naples, FL. The course is scheduled to take place March 1-3, 2019 at the Naples Grande Beach Resort. During the program, numerous topics will be covered including IBD, hepatology, general GI, pancreatobiliary, motility, and endoscopy. This program explores those areas which the gastroenterologist often faces in clinical practice and addresses management updates in a variety of gastrointestinal and hepatic areas. Don't forget to stop by the PE booth during the exhibit hall hours listed below, and find out how a partnership will benefit you and your center! Friday, March 1: 7:00 a.m. - 12:40 p.m.
Saturday, March 2: 7:30 a.m. - 12:40 p.m.
Sunday, March 3: 7:30 a.m. - 12:45 p.m.